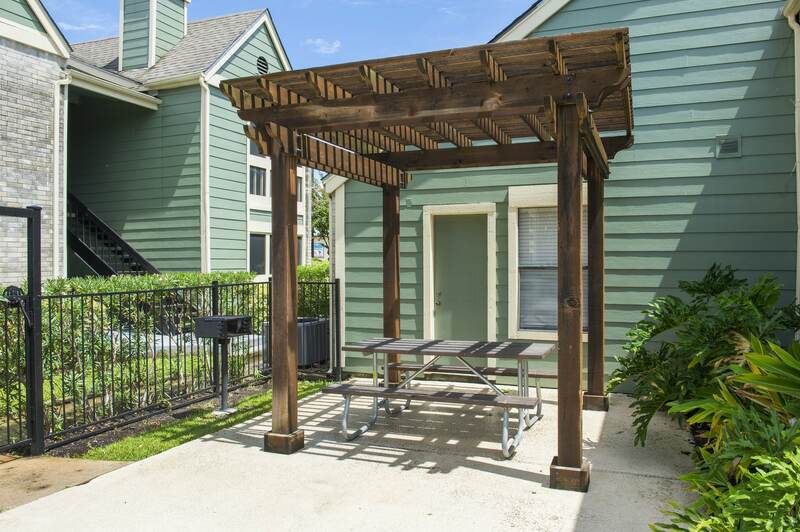 Uncompromising quality and timeless design are what you’ll find in every home and amenity at Willow Springs, a peaceful community in vibrant Pasadena, TX. 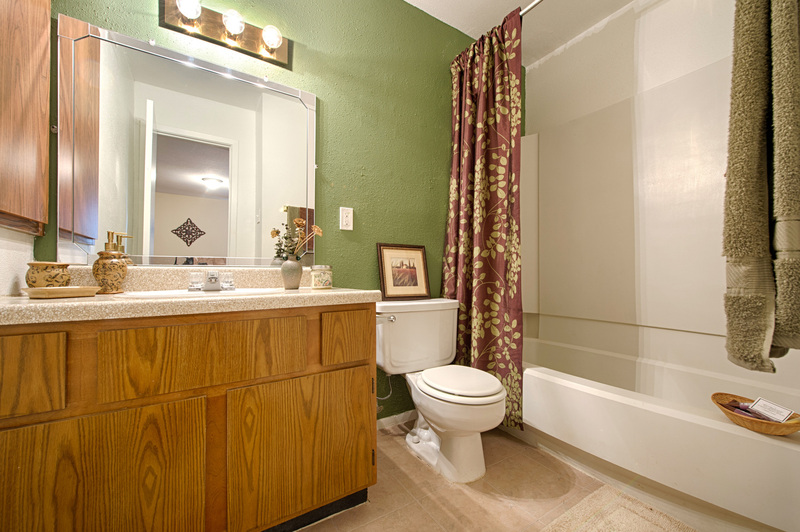 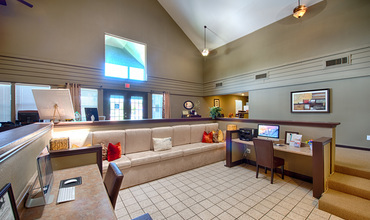 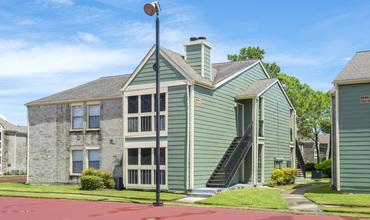 The Willow Springs community is a retreat from the hustle and bustle around you. 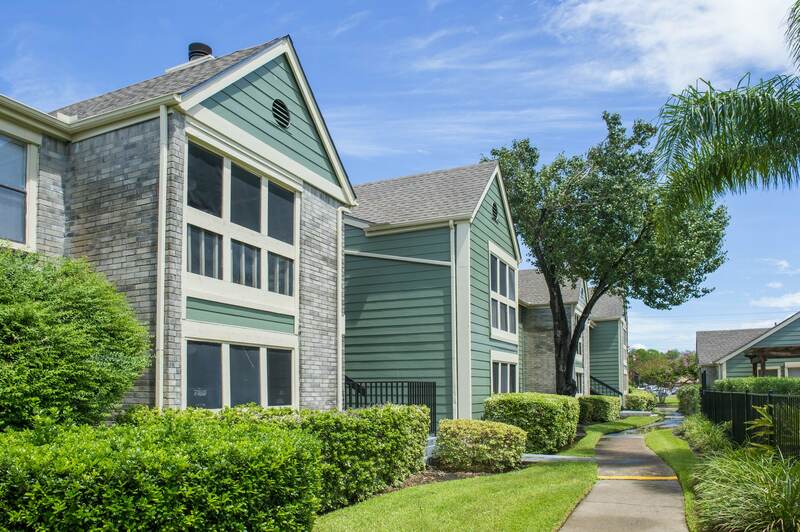 While living near Beltway 8 and in proximity to the largest city in Texas, you’ll still find yourself in an urban oasis near shopping, dining and recreation. 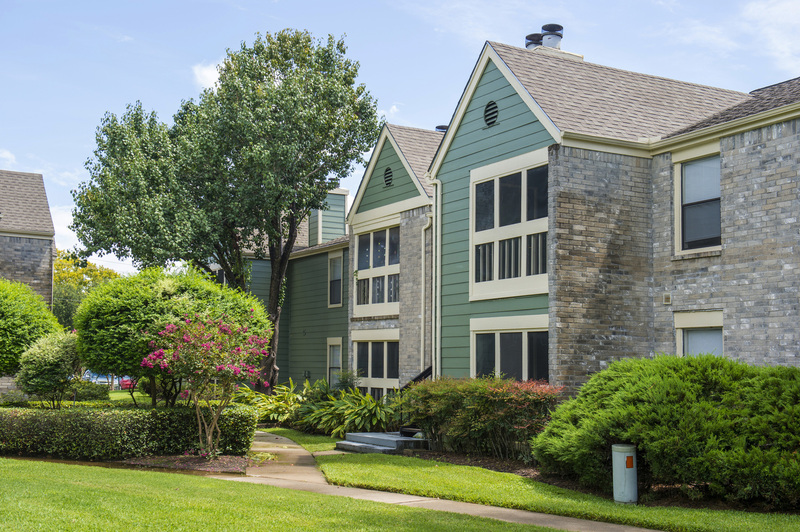 Discover new heights of apartment living at Willow Springs, a community designed for the convenience of urban life combined with the tranquility of suburban living. 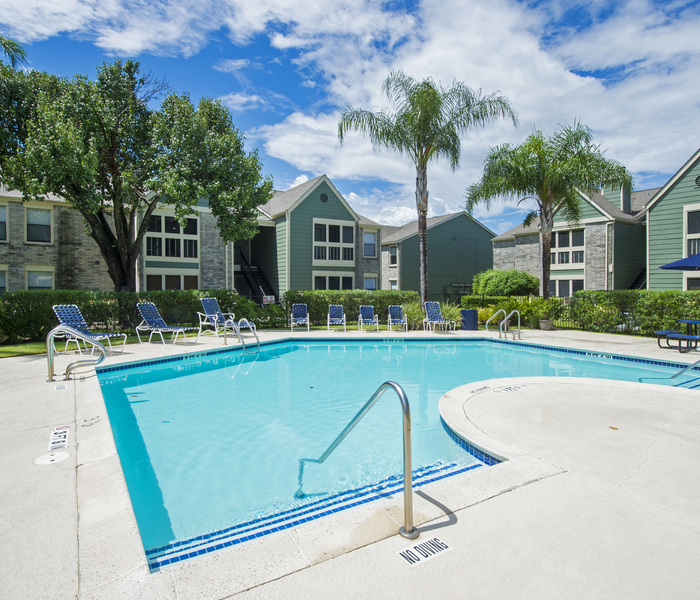 A sparkling swimming pool, a recreational sports court and two modern playgrounds create a hub of outdoor social spaces in this inviting community. 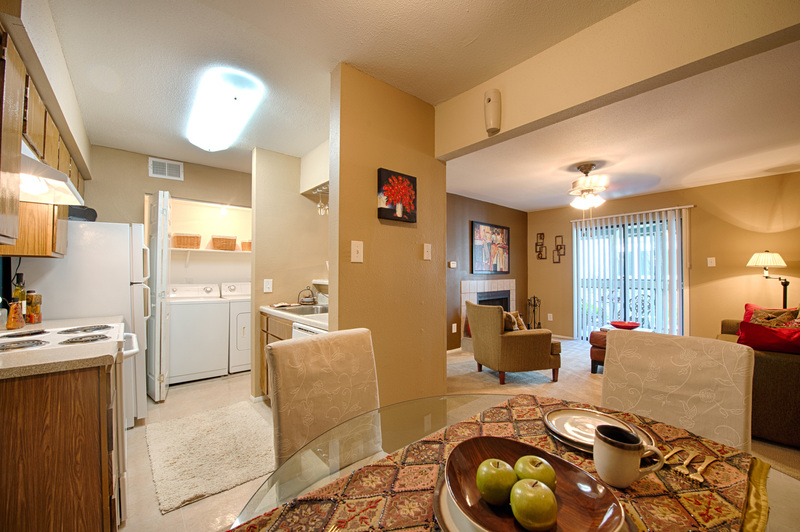 With planned resident events occurring frequently, you’ll build a sense of community with your neighbors. 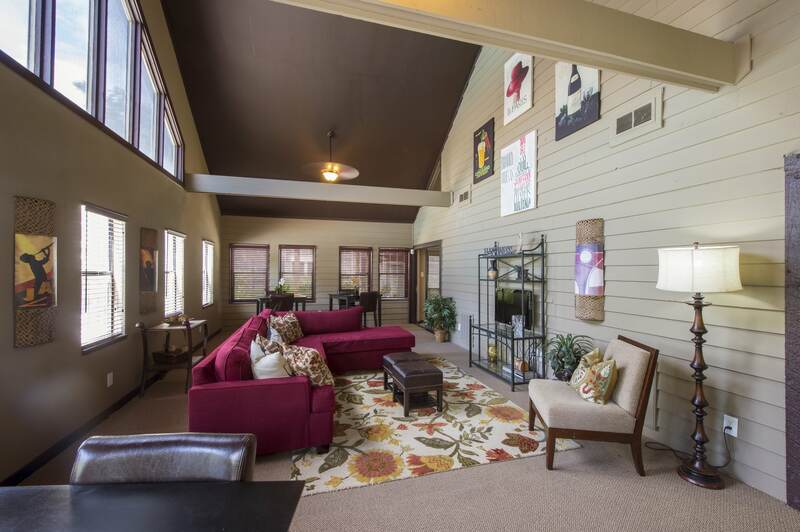 The spacious one, two and three bedroom apartments for rent at Willow Springs were created with stylish details and modern conveniences that will exceed your expectations. 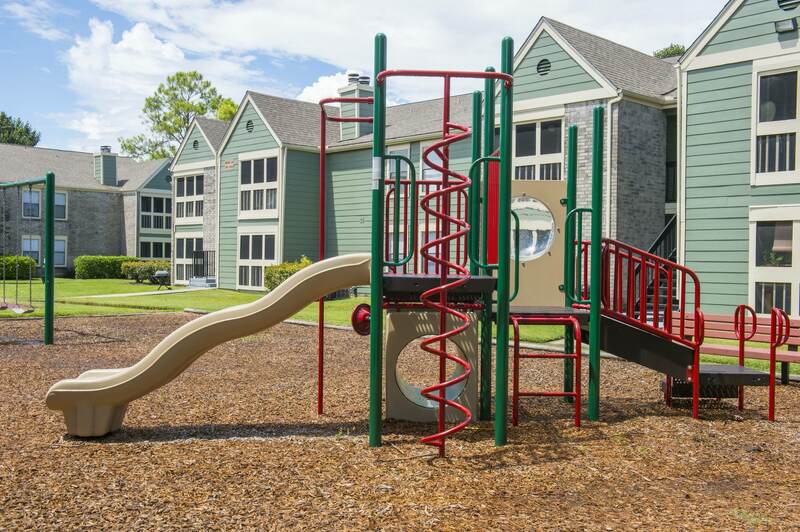 You’ll experience a refreshing escape from the everyday when you choose your next home from the expansive layouts available in this pet-friendly community. 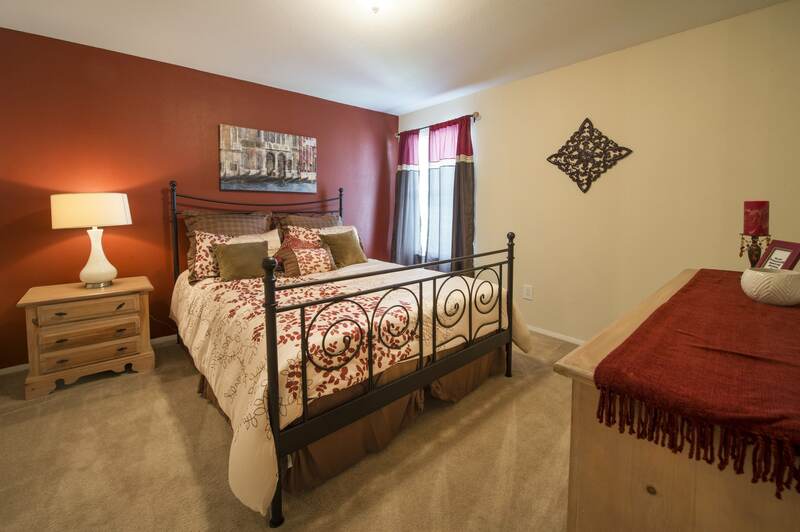 Design, charm and comfort combine in the contemporary residences at Willow Springs. 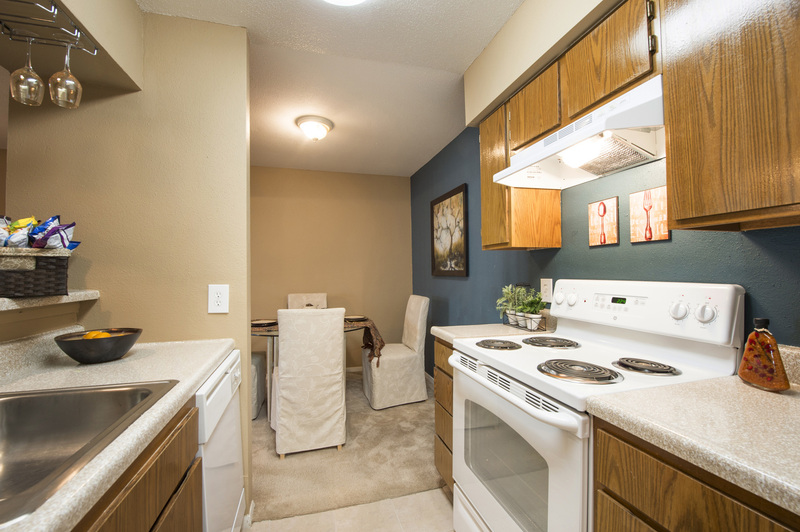 The fully equipped kitchens serve as the heart of every home, with expansive design and all appliances provided, including a frost-free refrigerator with an icemaker. 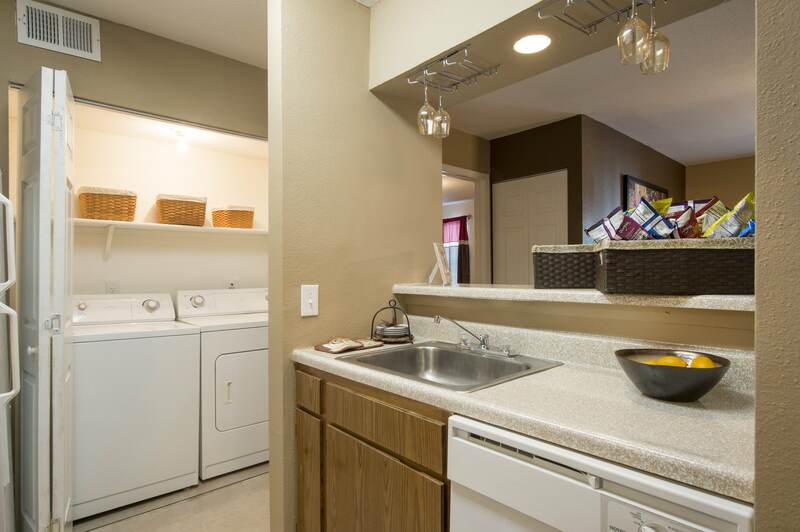 For your convenience, each home is equipped with washer and dryer connections. 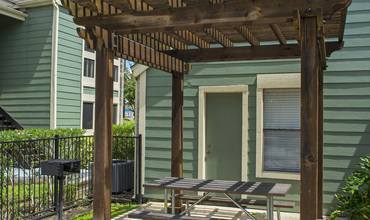 Take advantage of the warm Houston climate from the comfort of the fully screened patio or balcony found in every apartment. 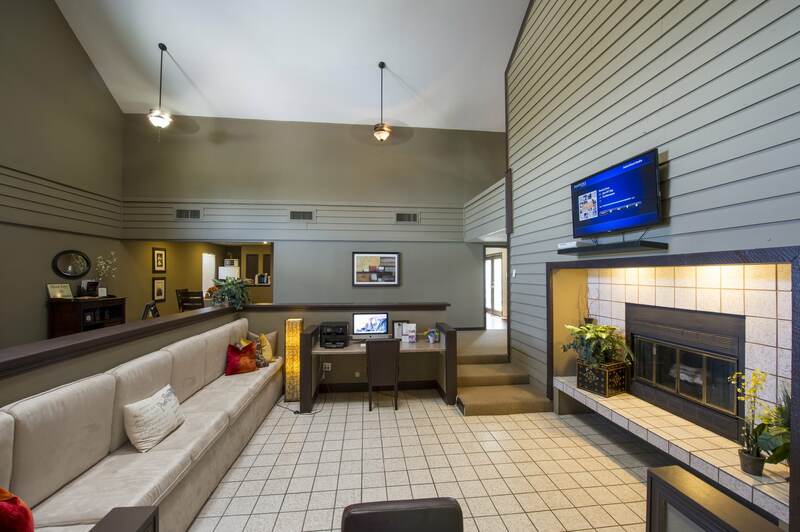 Select homes feature wood-burning fireplaces and pool views as well. 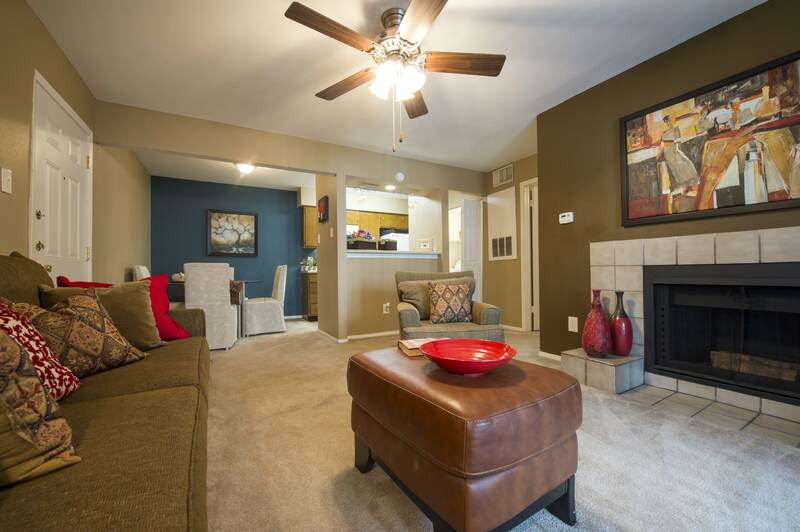 With layouts that range from 604 square feet to 1,100 square feet, you’ll have plenty of space for relaxation or gathering with friends, no matter which well-rounded floor plan you choose.